We love autumn in Kansas City! 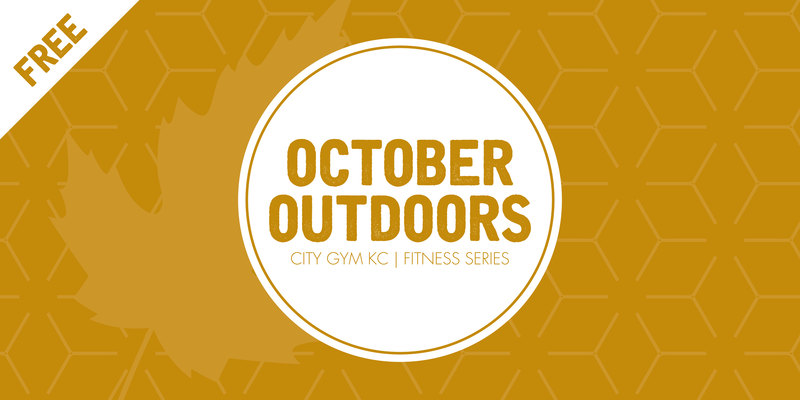 From our team's collective obsession with the season, the free October Outdoors Fitness Series was born! We decided that there is no better way to celebrate our city's beauty than to head outside. Every Saturday in October, both members and non-members are invited to register for any (or all) of the four events we have scheduled. We have a great line up of fitness activities including: River Market Nutrition Walk & Talk with Jessica, Yoga in the Park with Jesse, Downtown Urban Hike with Hailee and Runventures with Jenny! While these events are free and open to the public, Eventbrite registration is required.